The full moon during the month of Wesak in the Hindu calendar, usually May, marks the celebration of the birthday of the Buddha. 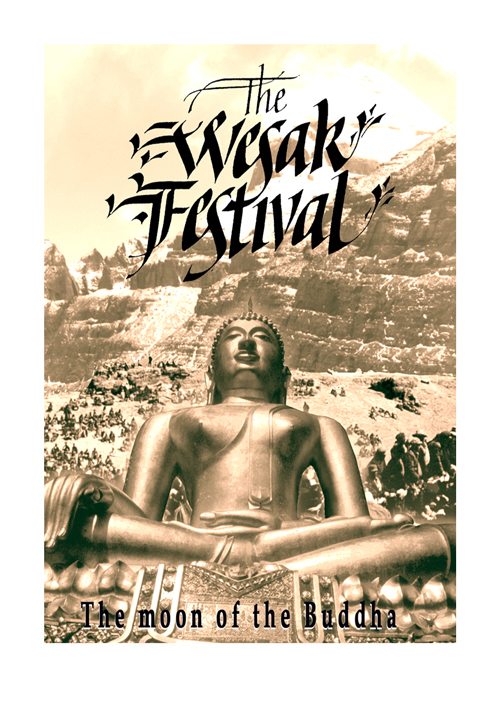 Hidden deep in a mysterious valley in the western region of Tibet, near the sacred Mt Kailas is held the most significant festival of this time. Few know of its location, yet it is legendary that the enlightened Master, Buddha, makes a short appearance before those who are fortunate to be witness to this amazing event. 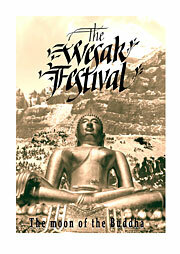 These few days of Wesak are the holiest days in the Buddhist calendar.